McKinsey Expedition 2018 is all about you! Start 2018 with an exciting expedition into the world of McKinsey! The global leader in top management consulting invites you to discover its diverse opportunities during a four-day event in the Alpine panorama of Kitzbühel, Austria. Learn from the best and create your personal program of inspiring key note speeches, interactive workshops and leadership development trainings! One-on-one coachings with experienced consultants will sharpen your skills and help you discover your individual profile at McKinsey. Discover our diversity and learn how you can build your individual profile at McKinsey: Expedition 2018 offers you the opportunity to start your personal journey and explore your opportunities at McKinsey. 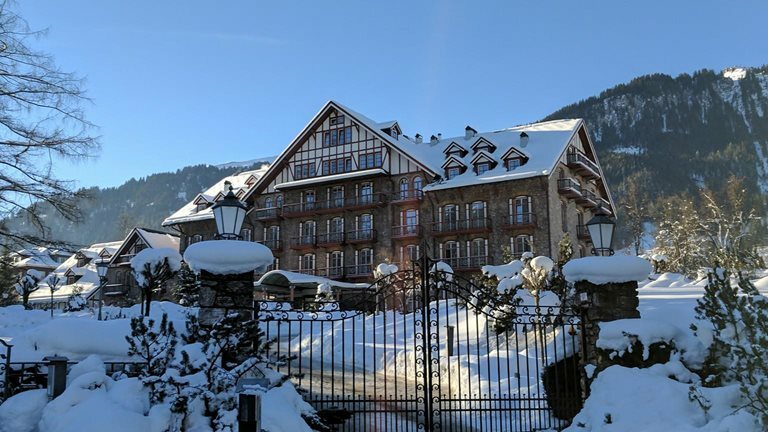 We invite you to join us for four days at McKinsey’s Alpine University in Kitzbühel, Austria. Please apply by November 20th, 2017 if you are a young professional with no more than six years of work experience or a late-stage PhD or Master's student or postdoc. Find more information at https://www.mckinsey.com/features/expedition-2018/overview.